“Be together, not the same” – that’s the slogan Google used back in 2016 to describe how every person in the world can set up Android to their liking. There are literally thousands of variations of thousands of applications, themes, and mods. But, every now and then, we like to settle and look for something simple. Unfortunately, Android isn’t as consistent as iOS. That’s exactly what XDA Junior Member tibbi2 is aiming to fix with his apps. 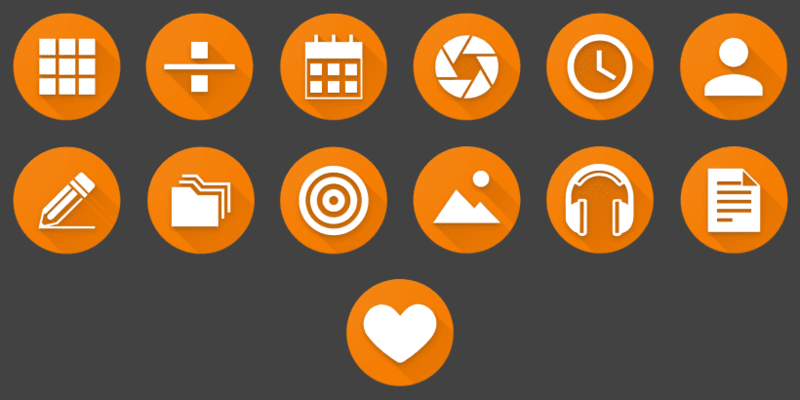 Simple Mobile Tools is a developer brand that contains 13 applications: App-launcher, Calculator, Calendar, Camera, Clock, Contacts, Draw, File-manager, Flashlight, Gallery, Music-Player, Notes, and Thank You. All of these apps are completely free, open-source, and offline, meaning that you won’t be tracked by the developer nor the advertisers. Some of them also include pro versions with a couple of benefits, but the main point of them is to show some appreciation to the developer. You can see the links to all the applications below.